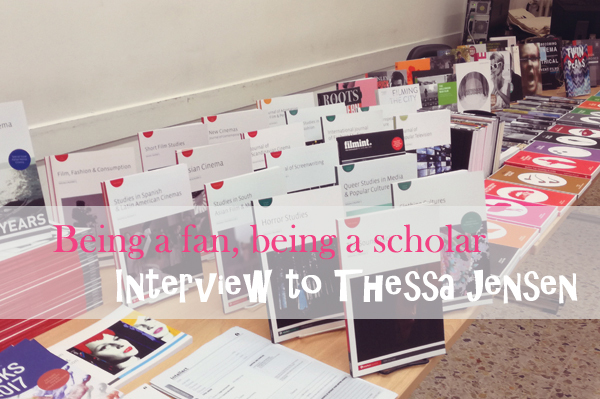 On September, 8th the fanheart3 awards of Venezia75 were assigned. Here’s a list of our winners: celebrities and movies presented at the Venice Film Festival which contributed to fan culture. 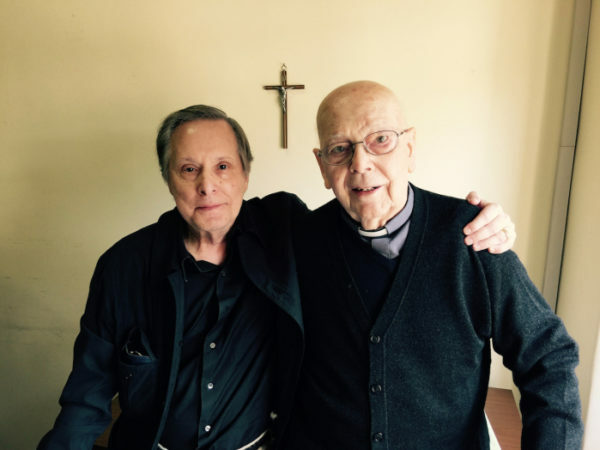 Another Venice Film Festival has come to an end, leaving us with some pleasant memories, like the picture taken with our beloved Director Alberto Barbera, and some… not so much (any reference to movies with lobotomies and slow motion skating scenes is purely coincidental). This year a jury of three fanheart3 collaborators reviewed 21 movies nominated for the fanheart3 awards (here’s the full list) and on Saturday they selected as winners those movies, actors and actresses that left the most significant mark on fan culture during this edition of the festival. 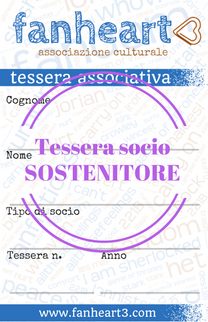 The (informal) announcement, in Italian, can be found at this link. See you all in #Venezia76! 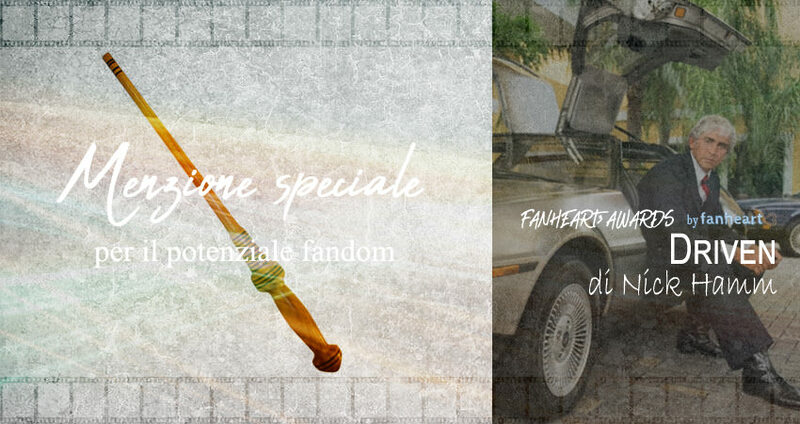 The Fanplot Award is assigned to the screenplay whose contents are strongly connected to typical tropes of fan culture and encourage the reworked version and interpretation processes that characterize fans’ approach to cinema. 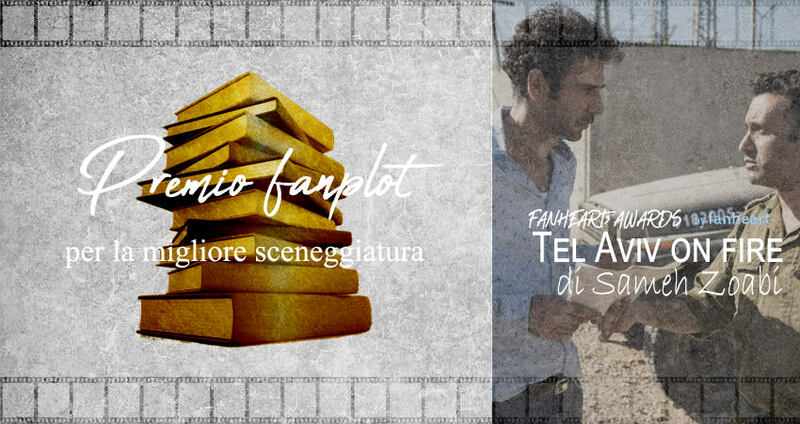 The Fanplot Awards goes to the movie “Tel Aviv on fire” directed by Sameh Zoabi. 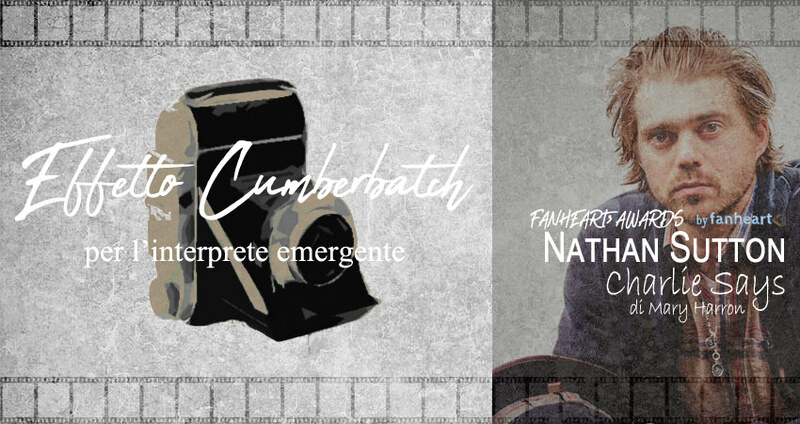 The Cumberbatch Effect is assigned to that actor/actress who is not so well known among fans yet but whose characteristics and role could make him soon very popular among them. The Cumberbatch Effect goes to “The man in the salopette” (the actor Nathan Sutton) from “Charlie Says”, directed by Mary Harron. 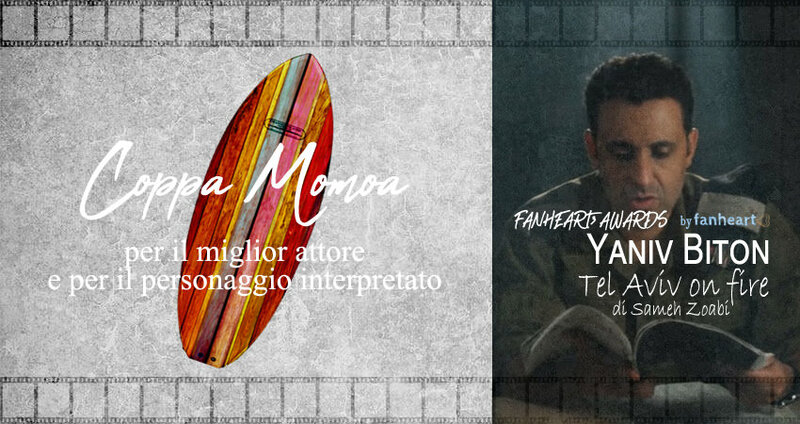 The Momoa Cup for best actor is assigned to the actor whose admirable acting gave life to an original character who is well written, psychologically believeable and who could stimulate in fans curiosity about his life and personality. The Momoa Cup for best actor goes to Yaniv Biton for his role in “Tel Aviv on fire” directed by Sameh Zoabi. 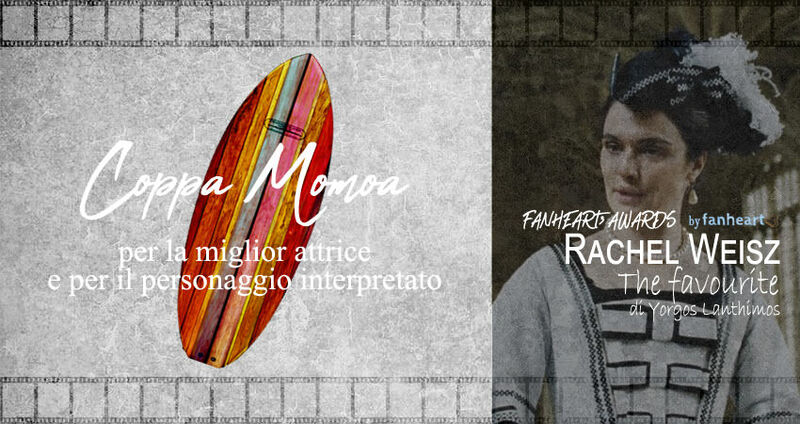 The Momoa Cup for best actress is assigned to the actress whose admirable acting gave life to an original character who is well written, psychologically believeable and who could stimulate in fans curiosity about his life and personality. The Momoa Cup for best actress goes to Rachel Weisz for her role in “The Favourite”, directed by Yorgos Lanthimos. The Silver Ship for best het OTP is assigned to a female/male pairing whose relationship is the most interesting among those presented in the movies of the festival because of their spoken/unspoken attraction and because of the romantic/sexual subtext. 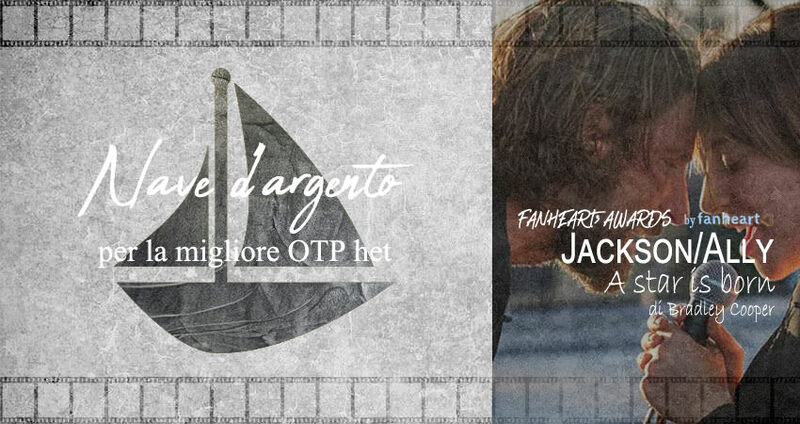 The Silver Ship for best het OTP goes to the pairing made up of Jackson Maine (Bradley Cooper) and Ally (Lady Gaga) in the movie “A star is born” directed by Bradley Cooper. The Silver Ship for best slash OTP is assigned to a male/male or female/female pairing whose relationship is the most interesting among those presented in the movies of the festival because of their spoken/unspoken attraction and because of the romantic/sexual subtext. 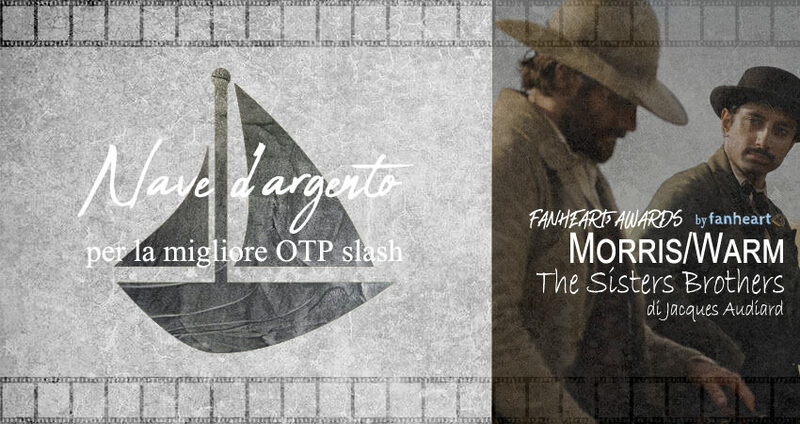 The Silver Ship for best slash OTP goes to the pairing made up of John Morris (Jake Gyllenhaal) and Hermann Kermit Warm (Riz Ahmed) in the movie “The Sisters Brothers” directed by Jacques Audiard. The Honorable Mention is assigned to the movie that could cause the development of a new fandom, one that could become very famous very soon in social networks popular among fans. The Honorable Mention goes to the movie “Driven” directed by Nick Hamm. The Unusual Suspect is assigned to the movie that, while not being nominated for the fanheart3 awards, got noticed by the jury for contents of potential interest for fans. 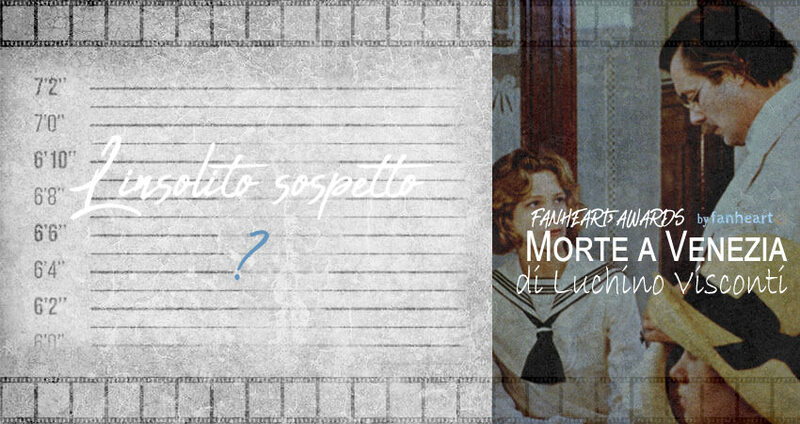 The Unusual Suspect 2018 goes to the movie “Morte a Venezia” directed by Luchino Visconti. The Golden Paper Clip is assigned to the movie that has the highest potential of becoming a cult movie among fans: the one every fan should watch, that fans will be talking more about, with a cast closely associated to already existing fandoms and with contents and scenes that are significant for fan culture. 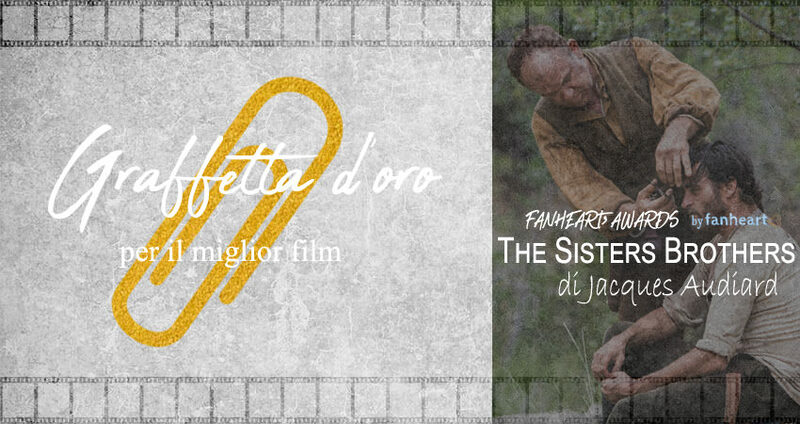 The Golden Paper Clip 2018 goes to the movie “The Sisters Brothers” directed by Jacques Audiard. 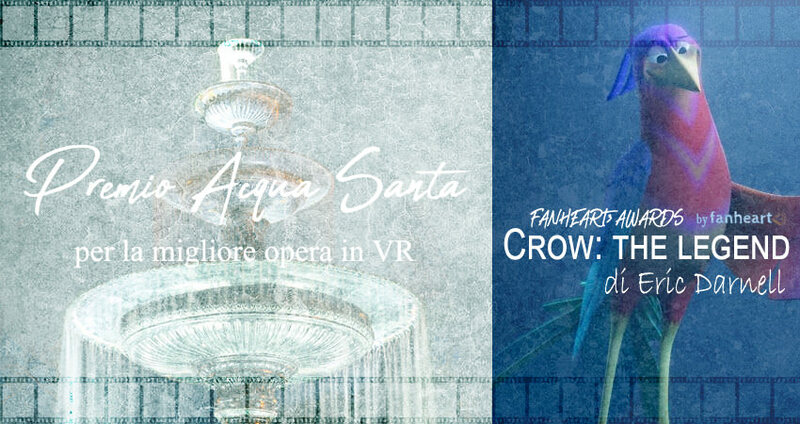 The Holy Water Award is assigned to the VR installation whose contents, story and effects better answer to fans’ intellectual and emotional activation levels (Rif. 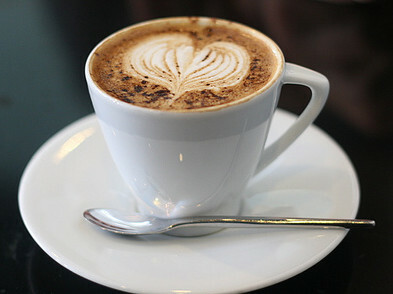 Norbiato, Pietrobon). The Holy Water Award 2018 goes to “Crow: the legend” by Eric Darnell. The Golden Strawberry Award is assigned to the celebrity who has been kinder to fans during the Festival (the award was created to honour Alexandra Daddario for her sweet and gentle approach to fans during Venezia 71). 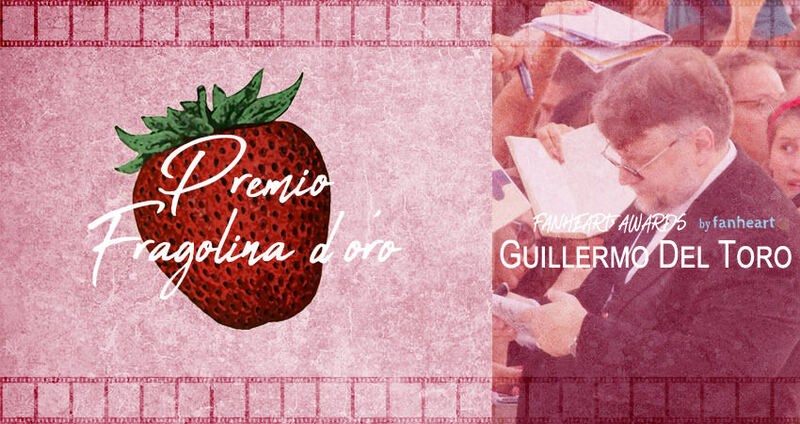 The Golden Strawberry Award 2018 goes to Guillermo Del Toro. The What Else Award is assigned to the celebrity who caused the most excited reactions in fans at the Venice Film Festival (the award was created to honour George Clooney, whose presence at Lido always moves the crowds). 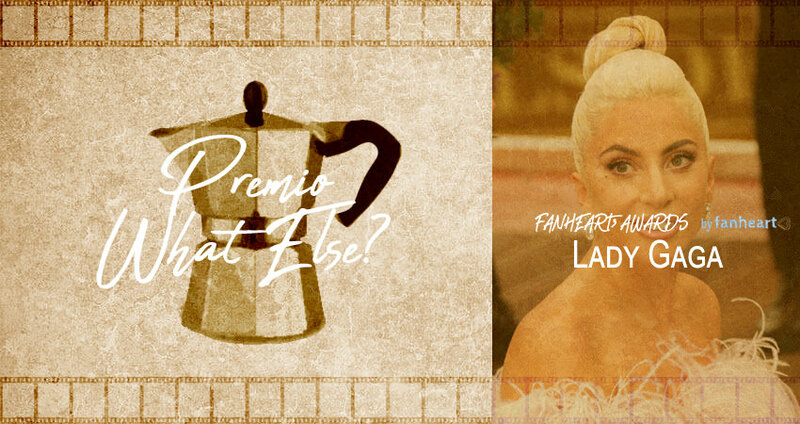 The What Else Award 2018 goes to Lady Gaga. The Firth Cup is assigned to the actor who showed the most composure and aplomb with his adoring fans during the Venice Film Festival (the award was created to honour Colin Firth for his constant elegance and discretion even in confusing fandom situations). 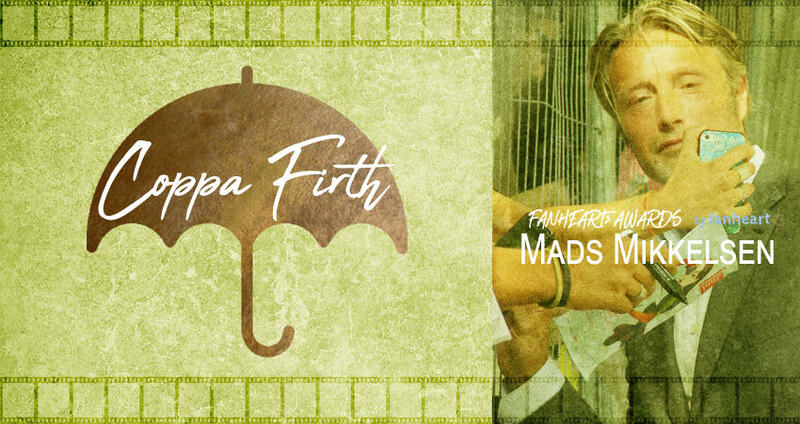 The Firth Cup 2018 goes to Mads Mikkelsen.